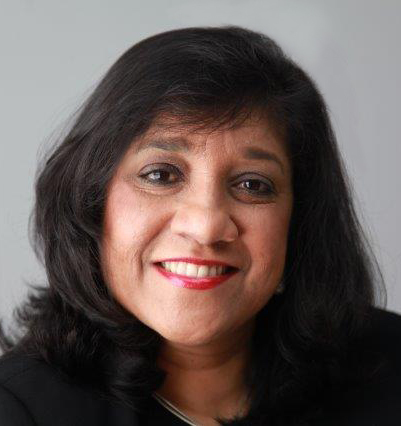 Dawoods was founded by the Principal Kumari Dawood as a specialist divorce and family law firm to serve the local community. After 11 years in Beckenham, Dawoods moved their offices two miles down the road to Shortlands in Bromley. Dawoods take pride in providing a confidential specialist personalised service in all areas of divorce and family and relationship breakdown. Prior to starting the firm, Kumari gained varied extensive experience working as a specialist family law practitioner in established law firms in Kent and Surrey. Supported by a reliable team at Dawoods, Kumari handles the full range of legal issues applicable in relationship breakdown and her clients benefit from her years of extensive experience in this field, with her friendly and sensible approach and sound judgement. Kumari’s main areas of expertise and special interests lie in complex financial settlements and children related cases. Kumari completed her legal education at London University (ext. LLB, Honours) and The London College of Law (Law Society Finals). She was admitted as a solicitor of the Supreme Court in 1995. Since then, she has practised for 22 years specialising in divorce, children and all other areas of family law that mainly arise from relationship breakdown. She is a member of RESOLUTION and accredited member of the Law Society Family Law Panel. Kumari is a mother of two teenage children. In her busy life she finds time to do the things she enjoys such as cooking, going to classical music concerts and theatre, eating out and walking.